Production-ready, professional-grade WordPress stack built for performance and scalability. Uses Nginx FastCGI cache on standard Amazon Linux, and integrates with S3, CloudFront, and Aurora. WP SureStack is a production-ready, professional-grade WordPress stack built for performance and scalability. 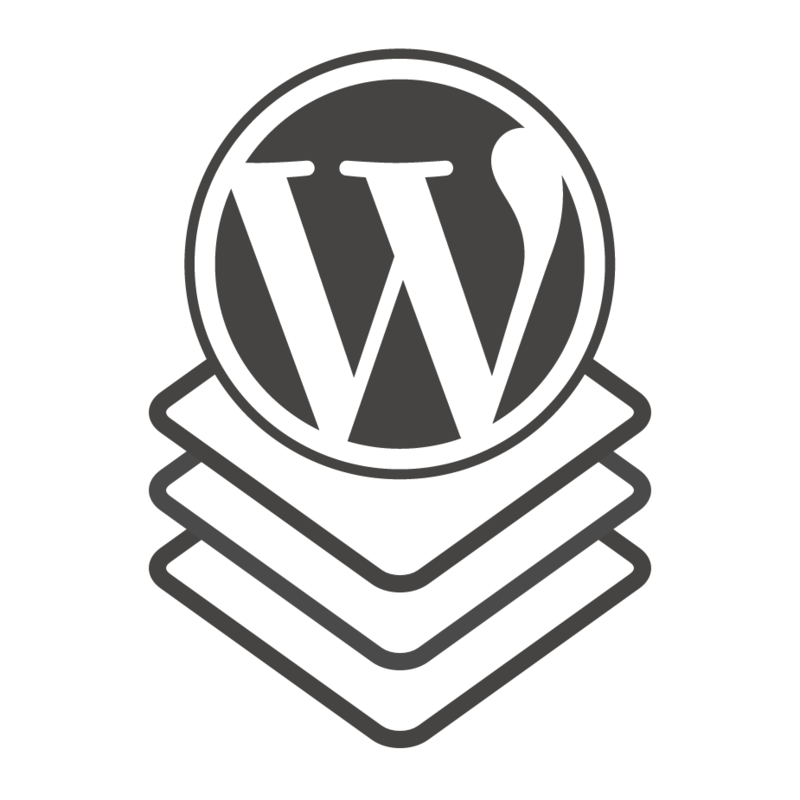 With WP SureStack, you don't need to be a cloud expert or Linux administrator to leverage the power of AWS for your WordPress site. WP SureStack runs Nginx with FastCGI cache on standard Amazon Linux for lightweight performance, ease-of-use, and minimum maintenance. All of these features are configured automatically by our CloudFormation template. Runs Nginx with FastCGI cache on standard Amazon Linux for lightweight performance, ease-of-use, and minimum maintenance. Automated integration with S3, CloudFront (CDN), and AuroraDB via CloudFormation template. Additional optimizations that improve caching, security, and memory monitoring.